I really love Christmas letters! It is one of my favorite traditions for the Christmas season. 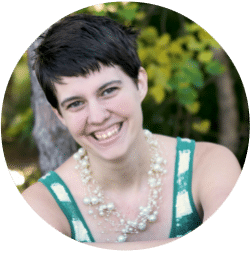 Today, I decided to share a few ideas with you about different ways to write one to make it fun and exciting! I try to do something different with our letters each year so it’s not just a typical report of our year. Here are a few of my favorite ideas. 1. Write from your infant or toddler’s perspective – It is so fun to write in the “voice” of a child. I did this for our Christmas letter in 2011 and it was a HUGE hit. You can read that letter here to get ideas on writing your own letter! 2. Write from the perspective of an imaginary grouchy neighbor – This is great if you really did have a lot of fabulous things happen in the year, that there is seemingly no way to share about them without sounding like you are bragging. Example Hello there! Bob Benson here, I live next door to the Smiths. They were so busy helping little johnny prepare his acceptance speech for the nobel peace prize that he won that they didn’t have time to write a proper Christmas letter this year, so I thought I’d take it upon myself to write one for them. They may want you to think that they’ve got it all together, what with Sally graduating as valedictorian of her High school this year and all, but take my word for it it’s not all pretty! They really shouldn’t let that little lady drive if ya ask me. She drives WAY too fast down our street. Can you believe she actually gets up to 30 mph in our neighborhood. Just despicable! etc. etc. 3. Top 10 list – This is a great route if you don’t enjoy writing, or don’t have time to write a detailed account. Just cover 10 exciting things from the year and you are done! 4. Our year in numbers – This is the idea that I’m going with for our letter this year, and it was really fun to write! You can read the entire letter here. It was really fun coming up with a numerical representation for everything, and several times I put a small paragraph in italics underneath a number sentence, to give some more details about the topic. Fun to write, and is a good way to break up the letter if a lot of very different things happened in the year. These are just a few ideas for a creative Christmas letter! Have you tried any of them? Is there a special way you write your letters? Or do you skip Christmas letters all together? I’d love to hear your traditions!!!! 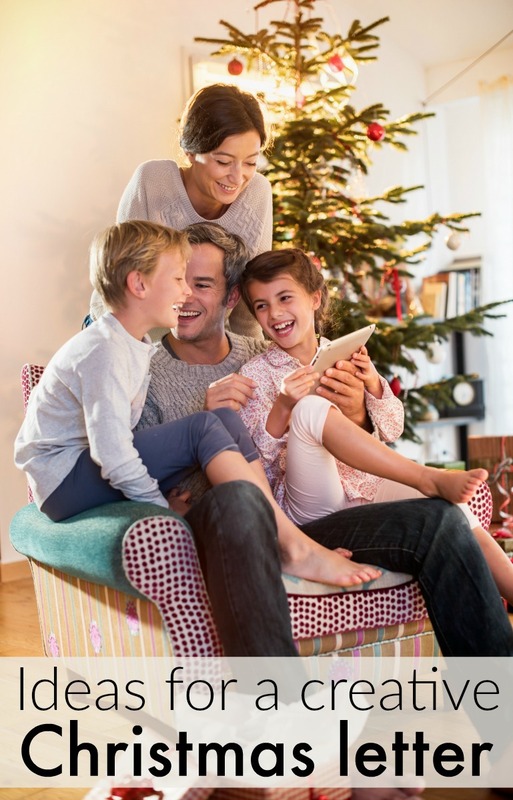 Lastly, add that personal touch by sending a family photo or Christmas card along with your letter. 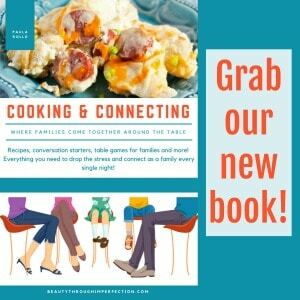 Our favorite place to get them is from one of our affiliates, Minted.com! They always have gorgeous, high quality Christmas cards and they’ll even address the envelopes for you. It makes everything so much easier! 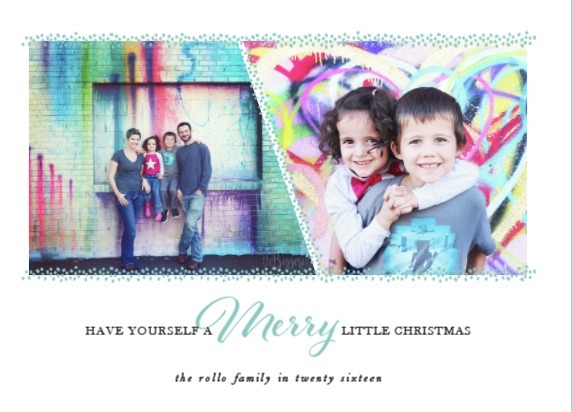 This year, you can text your photo to Minted.com and they will send you back 5 holiday card options that suit your photo. Life just go so much easier. Check it out here! Need to save money on Christmas this year? 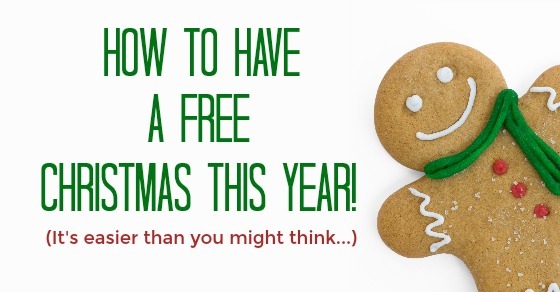 How to have a FREE Christmas! While we are talking about Christmas, I wanted to share this awesome ebook with you! 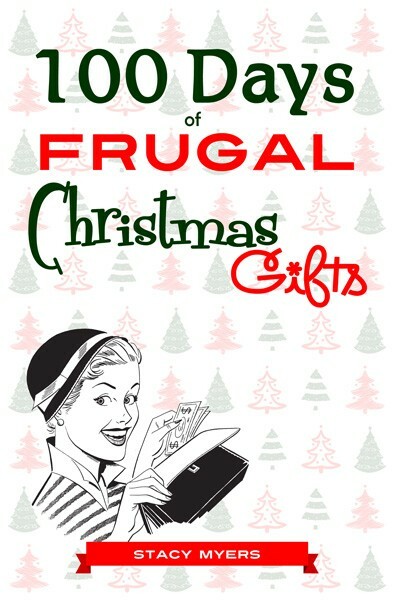 It has ONE HUNDRED ideas for frugal gifts. They each cost less than $100 and they are all still do-able between now and Christmas! Click the image below to grab your copy for only $2! Looking for more Christmas letter ideas?! Great ideas! I always feel so un-creative when it comes to things like this, but I hope I can write an entertaining letter in the next few years! Oh my word – these are EXCELLENT ideas! You are so creative. Thank you for linking up! These are great ideas for Christmas letters! I should really start mine now. I don’t even think I got cards out last year! Thanks for sharing with the Pin It Monday Hop! I, too, am a longtime Christmas Letter writer. I designed my first one 23 years ago in the form of a newspaper. Fist named “Ketchum Greetings,” then renamed “Ketchum Observer.” I use much humor and try to find the quirks in each family member at the same time updating the recipients with news about each person without bragging. It’s a formatted in 3 columns using times roman font to simulate a newspaper. I include a multi photo card. I’m sure some find it nauseating but I have had many compliments over the years. I’ve been compiling them in a plastic term paper cover and when grandkids arrive and are old enough to appreciate, I intend to give them the entire set so they can reminisce if their parents’ lives from grandma’s eyes! I like these ideas….thanks for sharing! One of my Christmas letters was in the form of an “I Spy” picture like the children’s books. I displayed objects that represented events from the year and mixed in some Christmas bulbs, etc as distractors. Then I wrote a list of “I Spy” hints sharing the event in the text. For example. Can you find the following items that represent our year? Fishing lure: the boys went on Fishing trip. And so on. My last clue was to find baby Jesus in the manger to remeber to share the birth of Christ. I had a lot of fun making it and received many compliments. Great ideas … I am struggling this year as I have written our letter from the viewpoint of our dog, our Elf on the Shelf, from our kids when they were 4 and 5 years old, Twas the week before Christmas and I don’t have this letter done yet, to the tune of Jingle Bells, and as a Christmas Cookie Recipe card (might have been my best). And now I am spent! Any updated suggestion you may have this year would be greatly encouraged! Here is the Night Before Christmas letter I did a couple of years ago. It had been an idea for years, and it finally was the right time. Enjoy! In hopes that each person had clean clothes to wear. When into her mind there arose such a clatter……. She had forgotten to write Christmas letters! (And Latin declensions make her break out in a rash). One more surgery done to make his bone cyst disappear. She enjoys making supper – just not cleaning up after. He is loving and stubborn, but will work hard for pay! His interests are super heroes and technology! We celebrated beginnings and were saddened by ends. Thanks for the inspiration! I have loved Christmas letters since I was a child, and always enjoy sending and receiving them each Christmas season. I have collected all of ours (now 20 years worth) in an album that we love to look through every time it gets set out for the season. It is my favorite history book of our family! There have also been many years of just a traditional letter. I encourage everyone to just write it down, even if you don’t have a cute theme…you will thank yourself in years to come! Merry Christmas! This is my first year writing a Christmas letter since about high school. Last year was my first year sending cards out again. I am having a hard time, because I am 35, still single and no kids. I have a cat, but not sure how to write certain things into a letter, to make it enjoyable and not braggy. I am also on disability, but don’t feel like I can put that into the letter because a lot of people have a stigma or stereotype, especially for someone young like me. I’m thinking I might go with the C-H-R-I-S-T-M-A-S down the side, to start a new topic, idea. Thanks for your ideas! This post was SO helpful! Hey Buddy!, I found this information for you: "Ideas for a creative Christmas letter". Here is the website link: https://www.beautythroughimperfection.com/ideas-for-a-creative-christmas-letter/. Thank you.